The Pocantico Conservancy will establish partnership agreements with other institutions and land owners to further its development of a working model for integrating knowledge across a single natural system, for documenting the effects of climate change as they become evident in the watershed, and for adapting human behavior to promote ecological resilience throughout the watershed. The capacity of life in the Hudson River Valley to adapt to the impacts of climatic disruptions will depend on how each of the Hudson’s tributaries and their watersheds adapt. The Pocantico Conservancy seeks to identify indicators that can be studied in all the Hudson’s tributaries, and thereby contribute to an understanding of how to socio-ecological resilience may be strengthened in the Hudson River Valley. 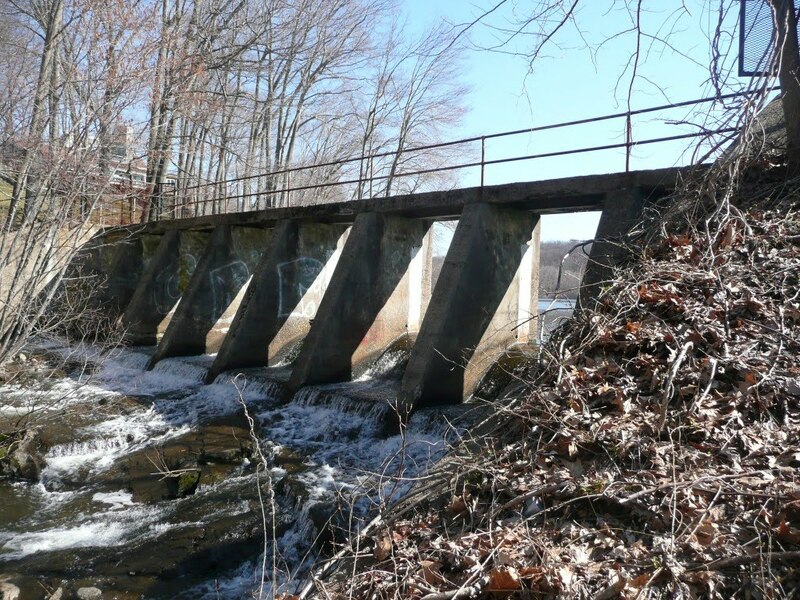 In place of disaggregated and isolated spheres of expertise, the Pocantico Conservancy seeks consilience in a small way, for environmental knowledge about the Pocantico River and its ecological and human systems. The Conservancy seeks to build a coherent approach to stewardship by all authorities governing parts of the same watershed. In place of private property owners who do not yet see their parcels held in fee simple absolute as being dependent on the environment beyond their boundaries, the Pocantico Conservancy will build voluntary agreements for shared stewardship of nature in the watershed. In place of incremental and incessant environmental degradation evident across the watershed, the Conservancy will ways in which life within the watershed can be sustained and restored to a robust state of environmental quality, and contribute to improving ambient environmental conditions beyond the Pocantico River’s watershed. The scientific and social objectives of the Pocantico Conservancy are inter-generational and without end, just as the quest for knowledge continues and the ethics of nature conservation rest with every generation. Over time, the Pocantico Conservancy hopes to define, apply and improve best management practices, and promote law reform,based on scientific studies in the watershed.